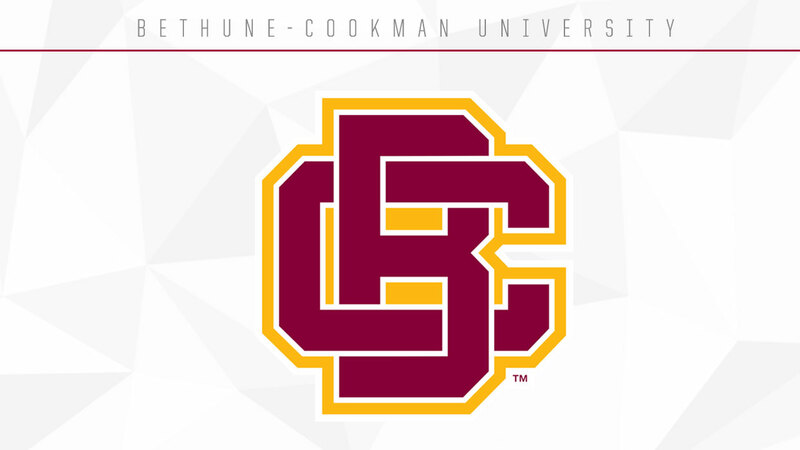 Bethune-Cookman University launched a new athletics identity Wednesday, featuring a maroon and gold staggered “BCC” logo, an interlocking “BC” and a snarling Wildcat. But a day earlier, it was old-school Bethune-Cookman baseball. The Wildcats beat Norfolk State 1-0 on Tuesday to win the 2016 Mid-Eastern Athletic Conference (MEAC) baseball championship at the Arthur W. Perdue Stadium in Salisbury, Maryland. The championship marked the 18th overall MEAC baseball crown for Bethune-Cookman and the third since 2012 under fifth-year coach Jason Beverlin. Jameel Edney’s eighth-inning solo home run was the difference in the championship, while Wildcats pitchers Tyler Norris and Alex Seibold took a combined no-hitter into the ninth inning. With the victory, the Wildcats (29-25), who went undefeated throughout the double-elimination tournament, clinched a berth in the NCAA tournament. MEAC pitcher of the year Norris, in a pitcher’s duel with Norfolk State’s Matt Outman, threw six innings of no-hit ball before being relieved by Seibold, who continued the no-hitter until the Spartans’ Roger Hall singled up the middle to lead off the ninth. Seibold (6-4) regrouped, getting a fly out and a strikeout, before catcher Clay Middletonthrew out pinch runner Keith Granger on a steal attempt for the third out. Norris finished with six strikeouts and Seibold finished with three. Edney and Danny Rodriguez each had two hits for the Wildcats, who have won 21 of their last 25 games against conference foes after being swept at Florida A&M University in the league-opening series. Rodriguez, who hit .412 (7-for-17) in four tournament games, was named the tournament MVP. He was joined on the all-tournament team by Norris, Edney and right fielder Nathan Bond. Beverlin was named outstanding coach. Beverlin, a former pitching coach at the University of Tennessee, who played professionally, took over as head coach before the 2012 season. He replaced longtime Wildcats coach Mervyl Melendez, who left Daytona Beach for greener pastures at Alabama State. Beverlin led the team to 95 wins in his first three years, including MEAC championships in 2012 and 2014. Coincidentally, Beverlin will be joined in the postseason by Melendez, whose Alabama State Hornets are the other Division I team that will represent historically black colleges and universities next week in the NCAA tournament.